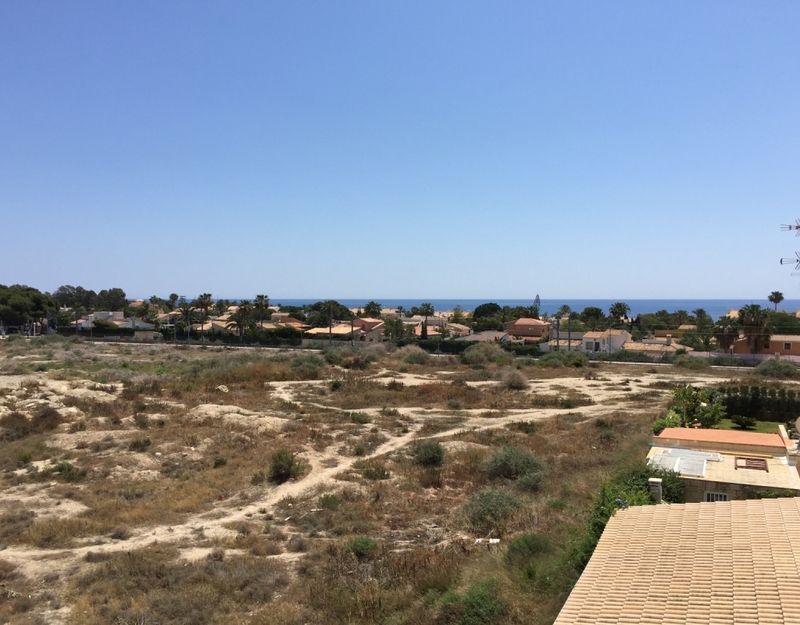 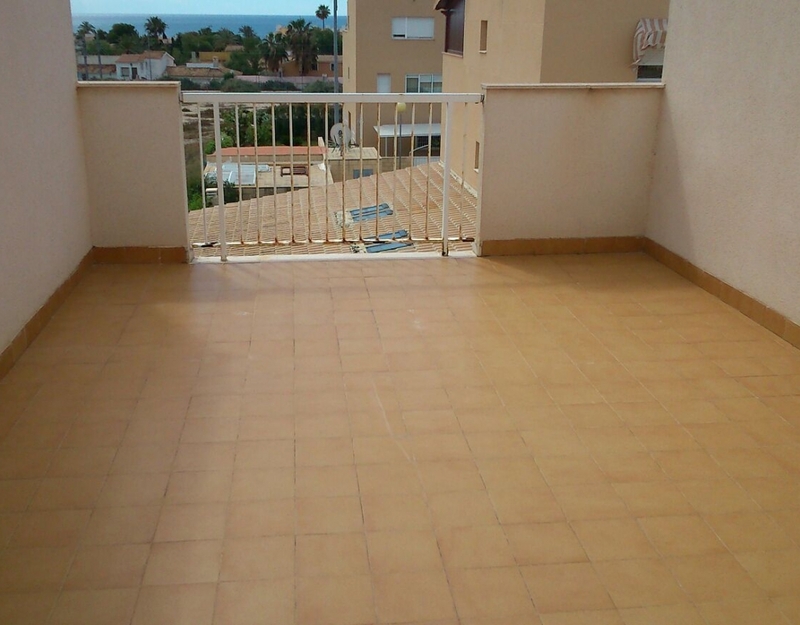 SUPER TOWNHOUSE IN EL CAMPELLO 3 BEDROOMS, 2 BATHROOMS, TERRACE, SWIMMING POOL, 2 MINUTES FROM THE BEACH, VIEWS TO THE SEA. 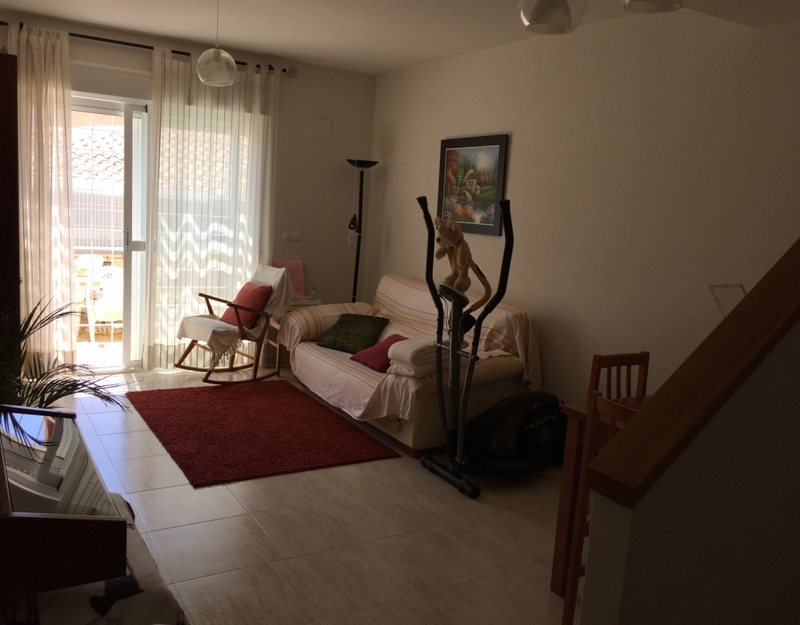 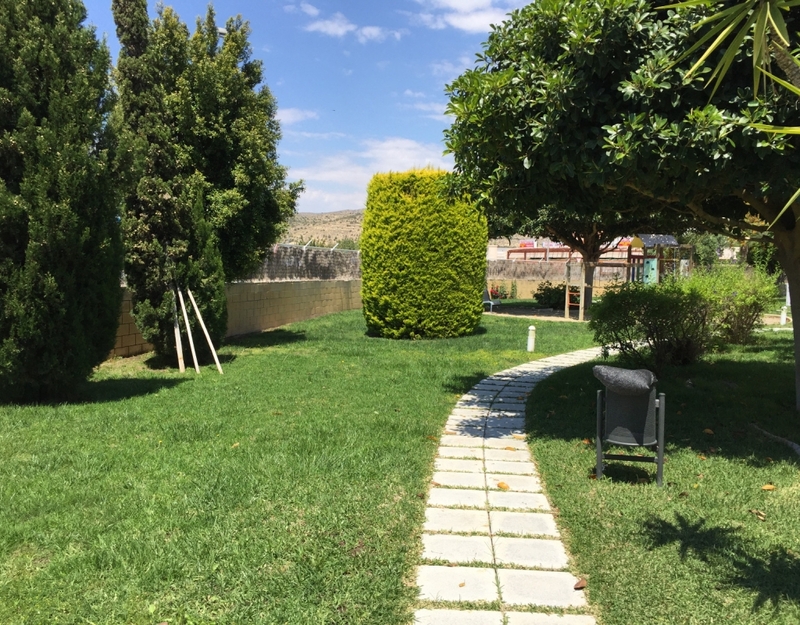 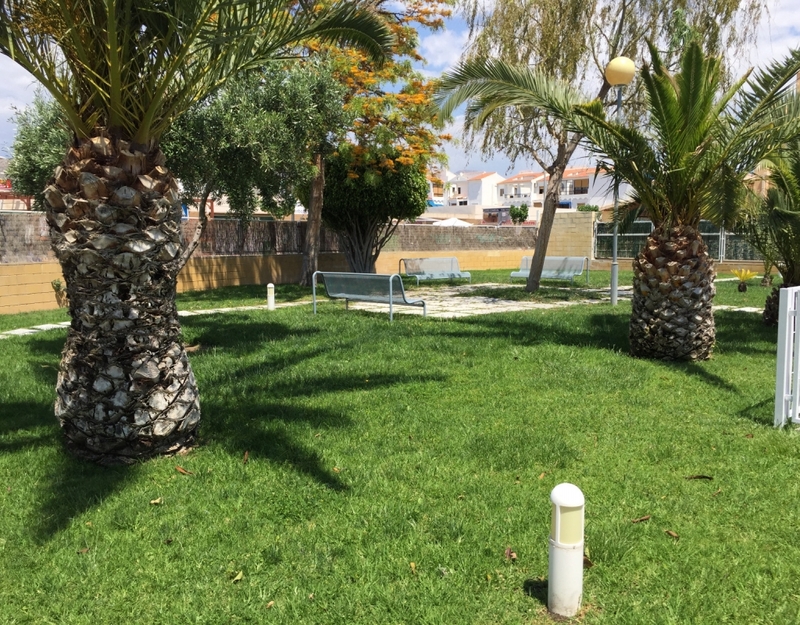 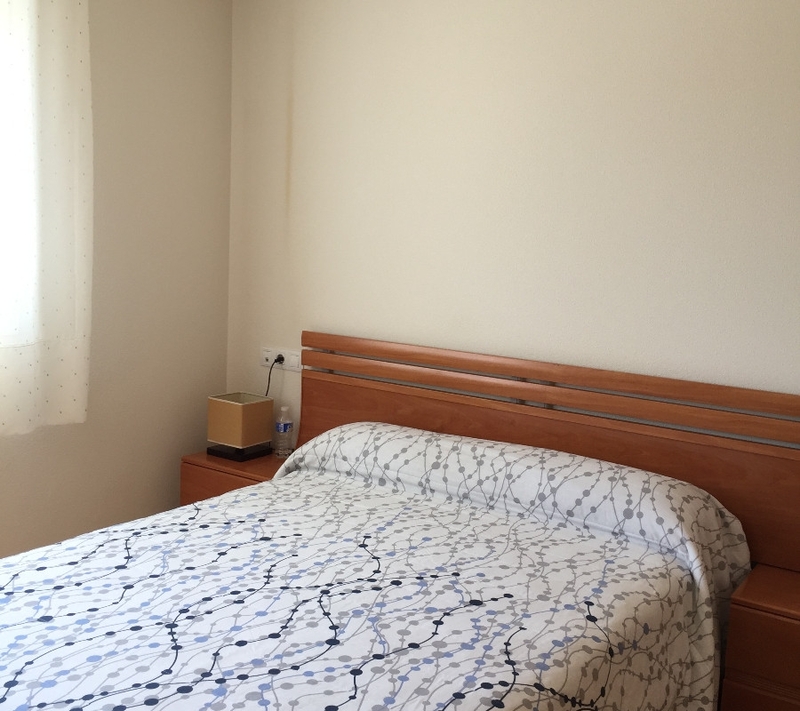 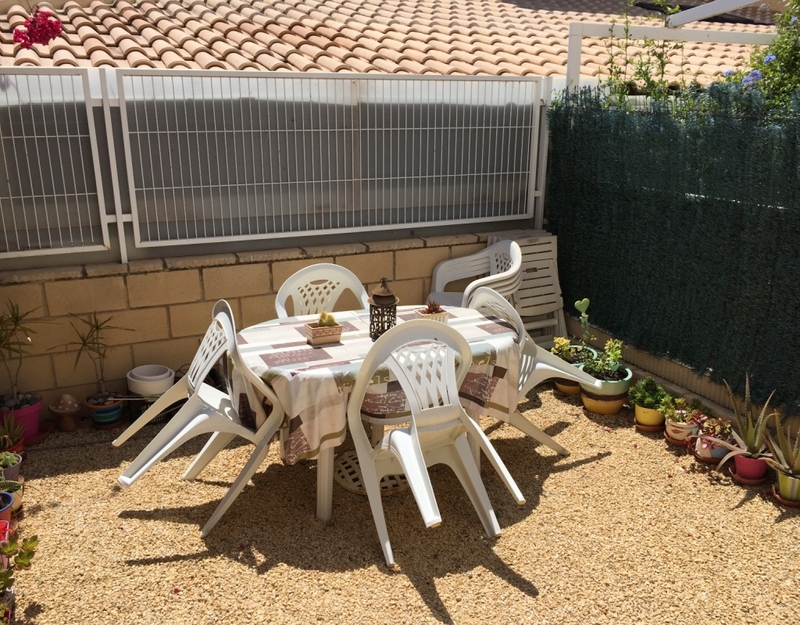 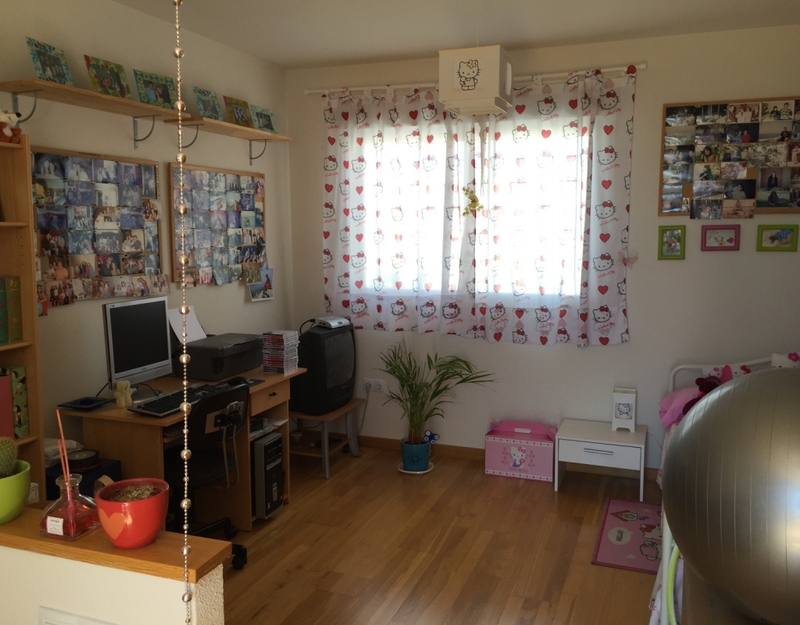 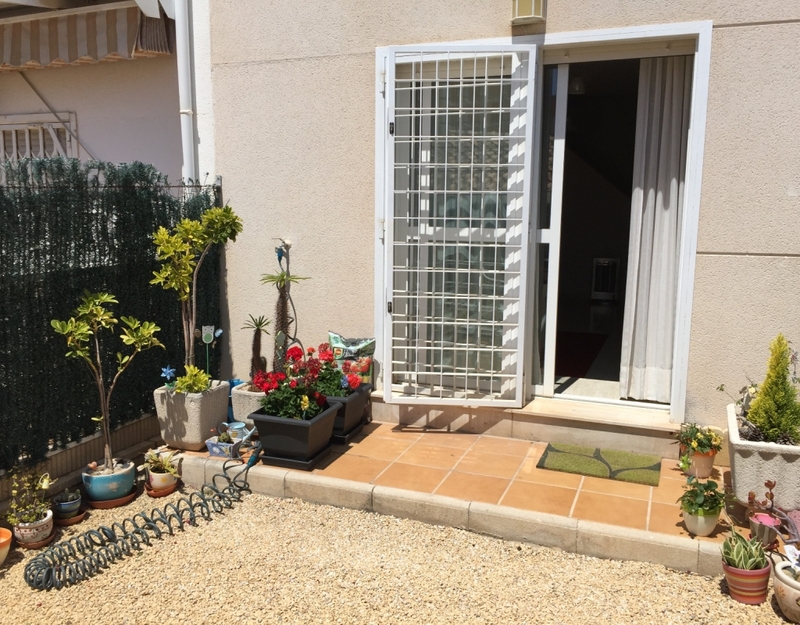 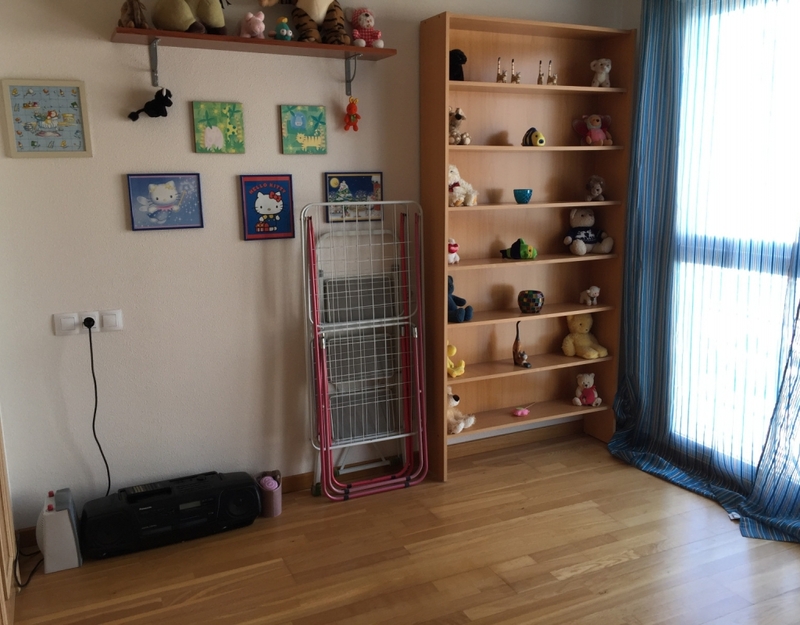 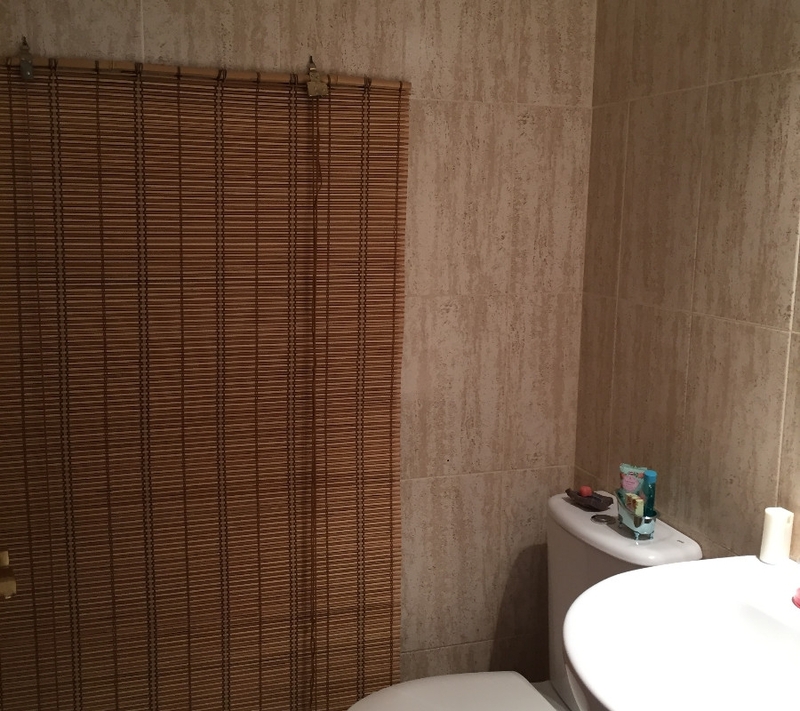 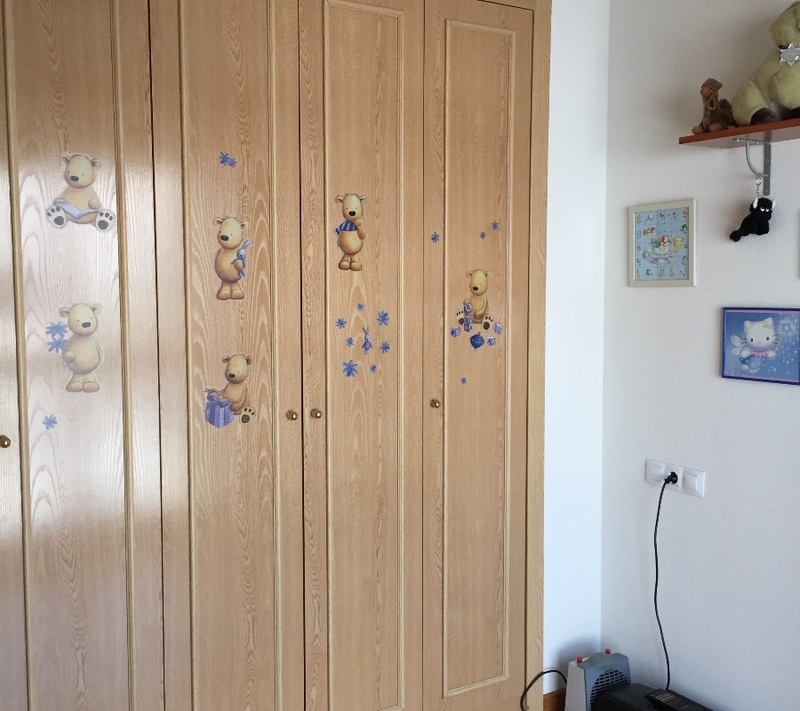 Nice and cozy townhouse in Campello, two minutes from the village. 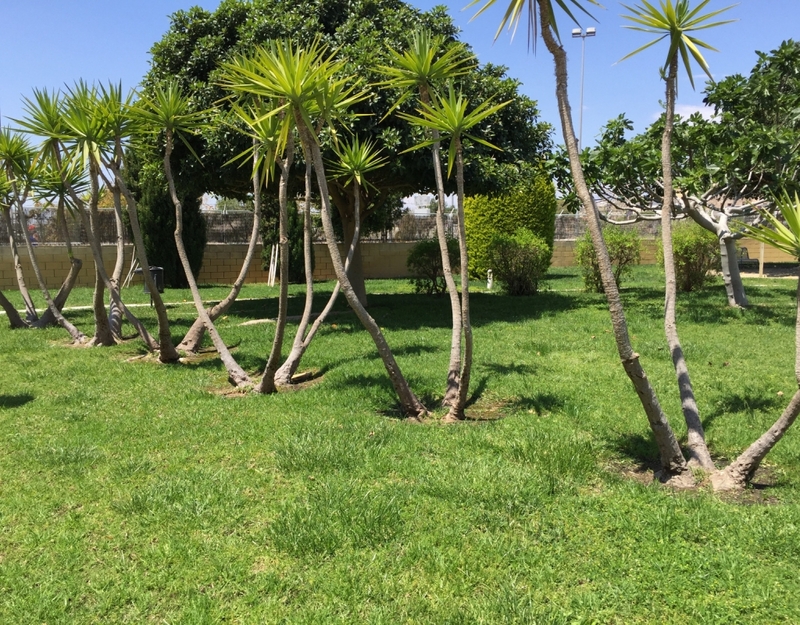 The House consists of 104 metres, a terrace of 17 meters with views to the sea, Garden of 18 meters and square for Park front all divided in three heights. 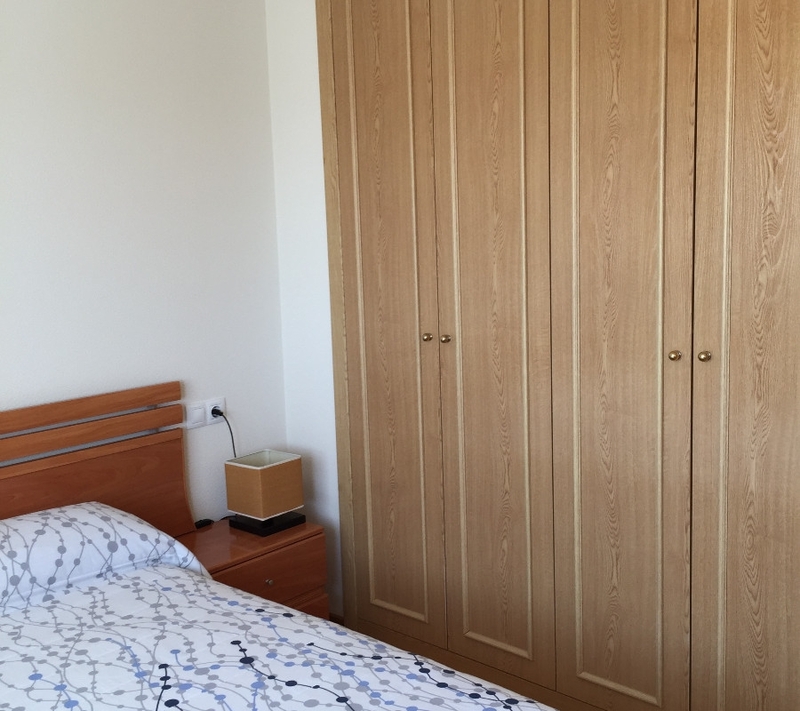 It has 3 double bedrooms, two with fitted wardrobes, 2 bathrooms, kitchen and living room. 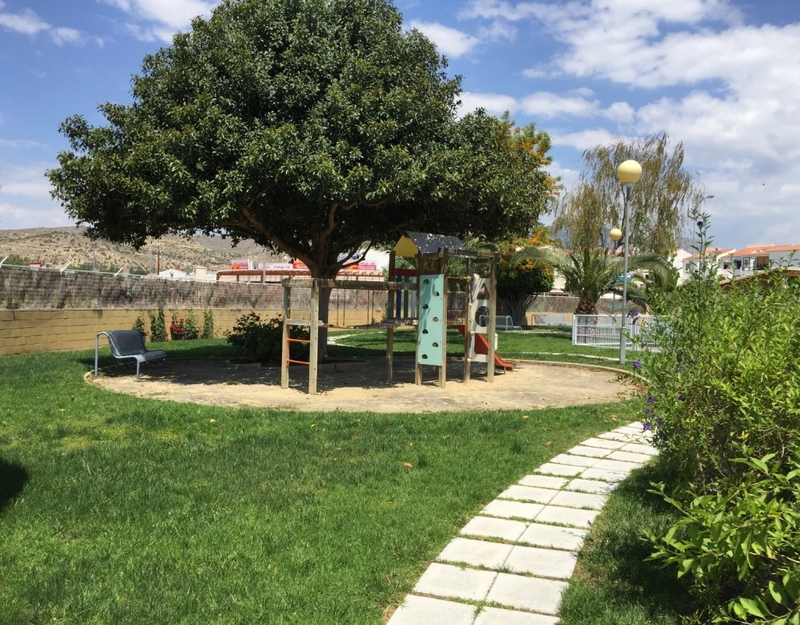 The estate consists of playground and swimming pool and is 100 metres from the railway station. 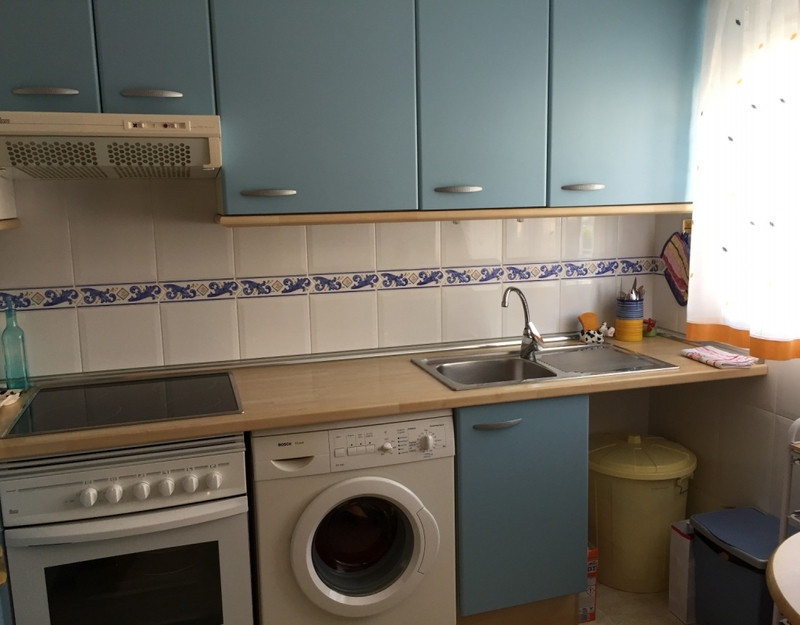 Other features to note are: security door, Thermo-100 liters, Park on the upper floors, pre installation for alarm and graffiti is delivered to the purchaser.